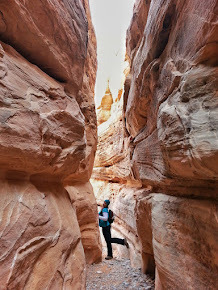 Each Thursday I spotlight a different runner from around the world. This week I'd like to introduce Christopher. I asked Christopher, to tell part of his story and introduce you all to him. So sit back and enjoy and gain some inspiration! Tell us what distances you like to run? 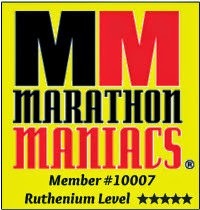 I typically run marathons along with a couple 10k's or half marathons each year. I can't remember the last time I ran a 5k race, I just never do them anymore because to me that is too short for a good workout. I try and do a new race or distance each year, I have done most of the obstacle course races so this year I signed up for a 50k trail race, it should be interesting. I try not to run the same marathon twice so I look for ones that fit into my schedule with enough time in between them to recover. How long have you been running? Or when did you start running? Almost 20 years now, the first big race I ran was a marathon. Someone told me I couldn't run a marathon so I had to prove them wrong. My first official race was a 5k in college that I ran in basketball shoes on the spur of the moment. A few friends didn't think I could run it so they pooled their money and entered me and I ran it. After I ran my first marathon I ran several more then got burned out on them so I just did 5 and 10k's for about 10 years. I got back into it when a friend had to drop out of marathon because of injury so I took his spot and got the bug back. Since then I run about 4 or more marathons a year, I am up to 23 total now. What has been your favorite race and distance you have ever run? Tell us why? The Marine Corp Marathon, besides running through all the various historical sites in DC and Arlington it is very inspirational. There are many disabled vets that run and they usually have part of their squad supporting them the whole way. It really makes you appreciate how much those in the military do for us that many don't see on a day to day basis. If you could run any race in the entire world, where would it be and why would you pick it? 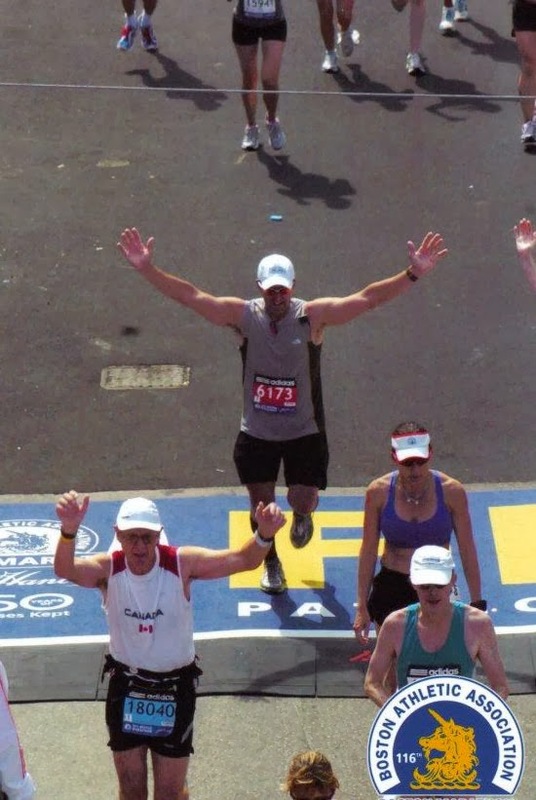 I would like to make it back to run Boston again. I ran in 2012 when we had red flag conditions (it ended up being in the upper 80's on race day), they allowed people to defer to the following year but I was already there so I ran. It was one of the slower marathons I have ever run and I don't know if I would have finished if there hadn't been people out with hoses on the side of the road spraying people down. My goal that day was to finish upright and not get hurt. 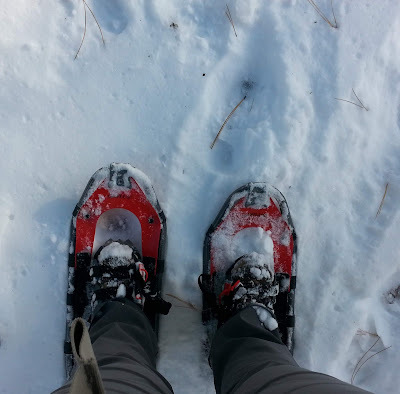 Do you enjoy running in the spring, summer, fall or winter the best? Spring or fall would be my favorite. Summers can be very hot and dry in Colorado (where I live) and winters are unpredictable. Have you experienced any trials/injuries/health issues that you have had to overcome? Tell us about them. None, I am a run streaker in that I run at least a mile every day so even when I am sore and tired I still go out and run. I just passed 800 days in my run streak a few weeks ago. I am very lucky in that I haven't had any injuries, part of it is running by feel, I don't try and push my pace or miles when I'm sore or run down. Tell me what goes through your mind when you cross a finish line? It depends on how well I have ran. If I had a good race I am elated, if not I am just happy to finish another race. Do you have a specific distance and PR that you are proud of? Tell us about it. 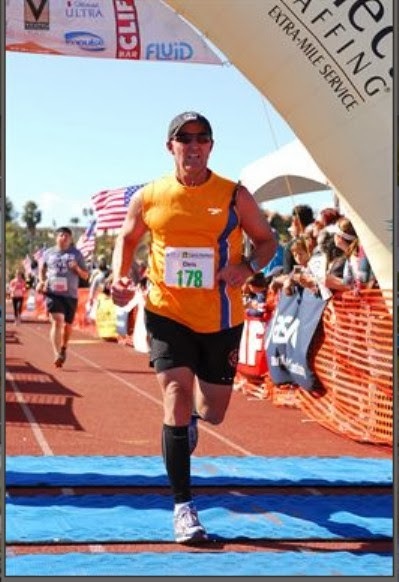 I run two 10k races every year: the Airlife Run in Littleton, CO and the Bolder Boulder, I continue to lower my times in these races every year so I just want to keeping that up. I honestly don't care that much about marathon or half marathon times. I try to run each marathon faster than the last one but weather conditions play a big part of it, I don't run well in high humidity because we have low humidity in Colorado. Do you have a funny running story to share? or funny experience while running? The fastest marathon I ever ran happened when my Garmin went dead because I forgot to charge it. I ended up running fast enough to qualify for Boston and won the Clydesdale division of the marathon (this is the only running award I have ever won). I have not come close to running that fast again and the only reason I can think that I did was because I really just wanted to be done with the race and I had the wind at my back for a long period of time on the last 9 miles. Many times during a marathon there are people who try and hand out beer to runners along the course. There have been numerous times where I have taken one and drank part of it. I know this is weird to some people but to me it's just more carbohydrates! Have you run races in any other countries before? 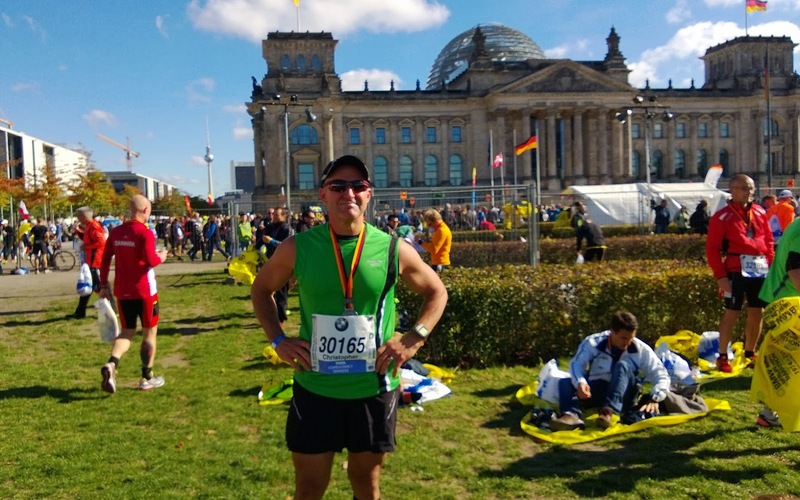 I ran the Berlin Marathon in 2013 (see picture). It was a great experience and perfect weather, the most interesting thing is that they had tea at some of the water stops (I'm a tea drinker so I drank a few glasses along the way.). What is your favorite kind of running, solo running or running with a friend or group? Solo, I travel a fair amount for work so trying to run with others doesn't work with my schedule. Do you listen to music while you run? Give us the top 2 running songs on your playlist. I listen to music most of the time when I run but I will leave the headphones behind so I can run and think or observe nature when I am out on trails. I get mixes from a website named Rock My Run that can vary according to how long I want to run and what music I feel like listening to. What is your must have running gadget, or item? I always wear a baseball or some other type of hat when I run, I don't want to get a sunburned scalp. I also always carry lip balm because between the sun and wind here in Colorado if I don't apply it often my lips get really chapped. In your spare time What other hobbies or sports do you love do? I golf, read, ride my motorcycle, garden, volunteer and take care of my pets. My wife and I travel to some of my marathons, last year we went to Berlin and then to Munich afterwards. Work isn't a hobby but it keeps me busy. Do you have any tips of suggestions for someone who is thinking of starting up running? Anyone can run, no matter what size and shape you are. The hardest part is just starting and committing to doing it consistently. Everyone is different and what training works for one person might not work for someone else. I incorporate some unusual training methods depending on what race I have coming up. Find a training program that works for you and stick with it. Also always keep learning by talking to other runners or reading articles on different training techniques, I constantly keep learning and adjusting how I train. Any goals you are currently working on, that you'd like to share? I want to run all of the marathon majors. I am halfway through having run Chicago, Boston and Berlin, I am running NYC this year and hope to do Tokyo and London in 2015. Do you have a great accomplishment you have achieved in life? Do you mind sharing? I actually weigh less now than I did when I was in high school. I lift weights as a form of cross training and think it helps me as a runner but it might not work for everyone. Before I started running I played football and competed in bodybuilding so I don't have the stereotypical runners physique. When people fins out that I run marathons I usually get "You don't look like a runner". Most people don't look like what you think as a runner but everyone has it in them. Tell us a little more about you and share any tips. The weirdest place I have ever run was on a treadmill on a boat in the Galapagos Islands. I had started my run streak the previous year and had vacation planned to the Galapagos, we were on a small boat that had a treadmill so I would run a few miles on it every day as we went from island to island. Some places the water was rough and I came close to getting tossed off the treadmill. Most runners are good people but many times in races people line up way above their pace level and it slows down everyone behind them. When you have to run around hundreds of people to continue your pace it takes a toll on your legs and you end up feeling it when you are in the last few miles. Always watch where you are throwing off the t-shirt or top you are discarding at the start of a race! I almost went down from a person throwing a sweatshirt off at the beginning of a race because they didn't seem to care they were in a pack of people and it ended up around my legs.